Gardening in Alaska is often referred to as difficult, frustrating, and even impossible. 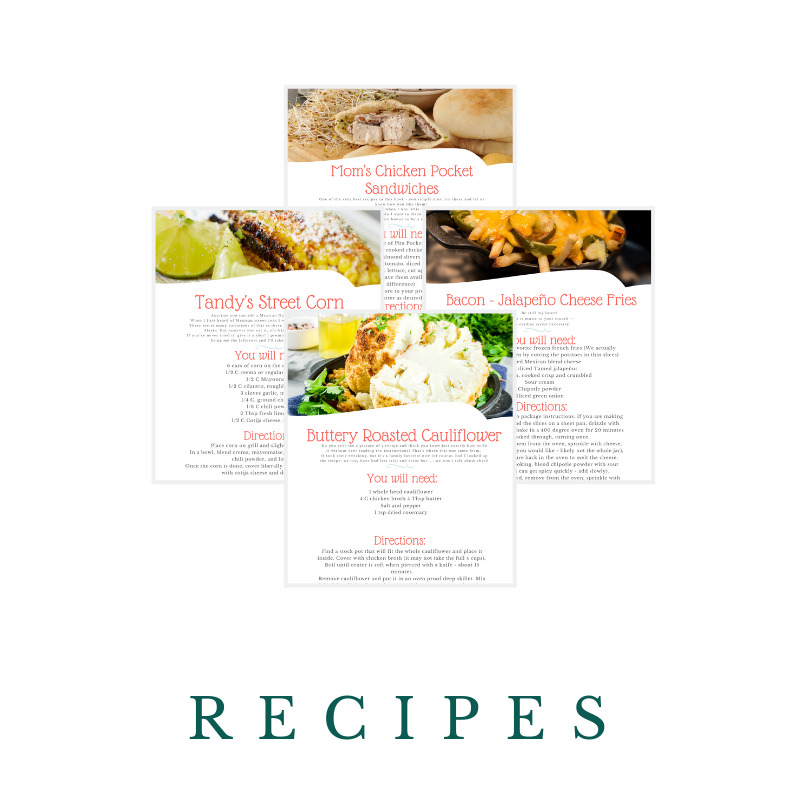 Although our State Fair boasts giant veggies on display, the common thinking is that only the experts or bigger farmers are able to produce such crops. We have learned that although we are limited on certain crops, we can be successful and thrive way beyond anything we ever hoped or expected. 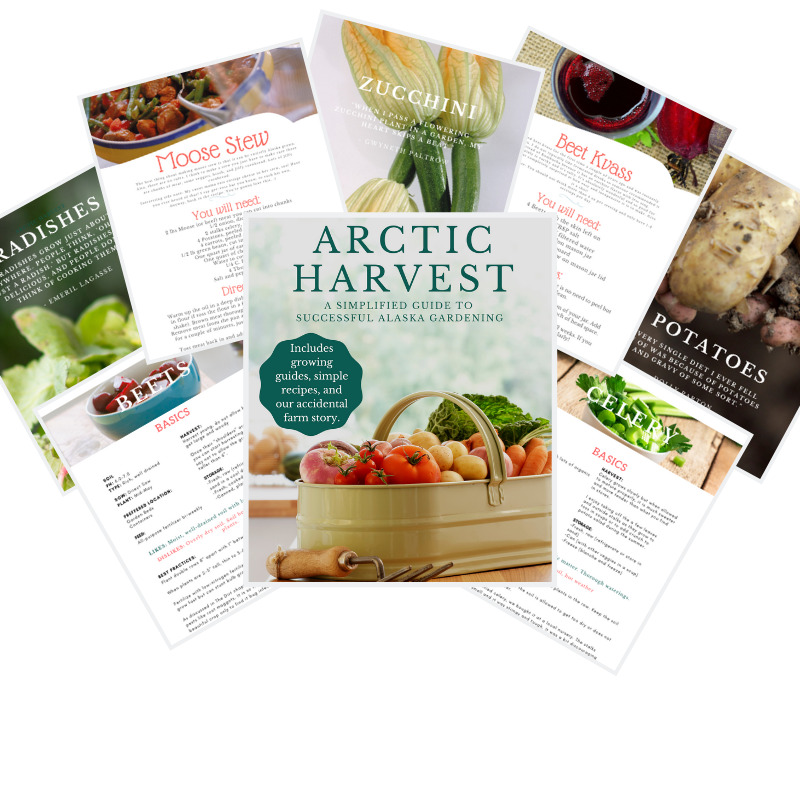 Our mission with this ebook is to help you weed through the "cant's" to unearth the many vegetables you CAN grow successfully in Alaska! 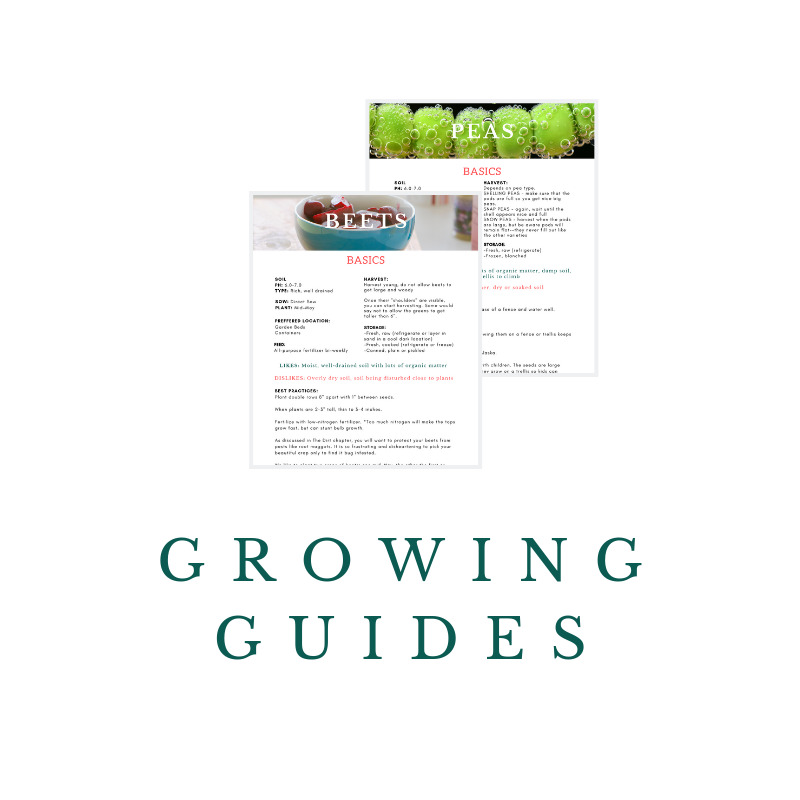 The book includes the basics of Alaska gardening (soil warming techniques, soil prep, etc), growing guides, recipes, and our accidental farm story. 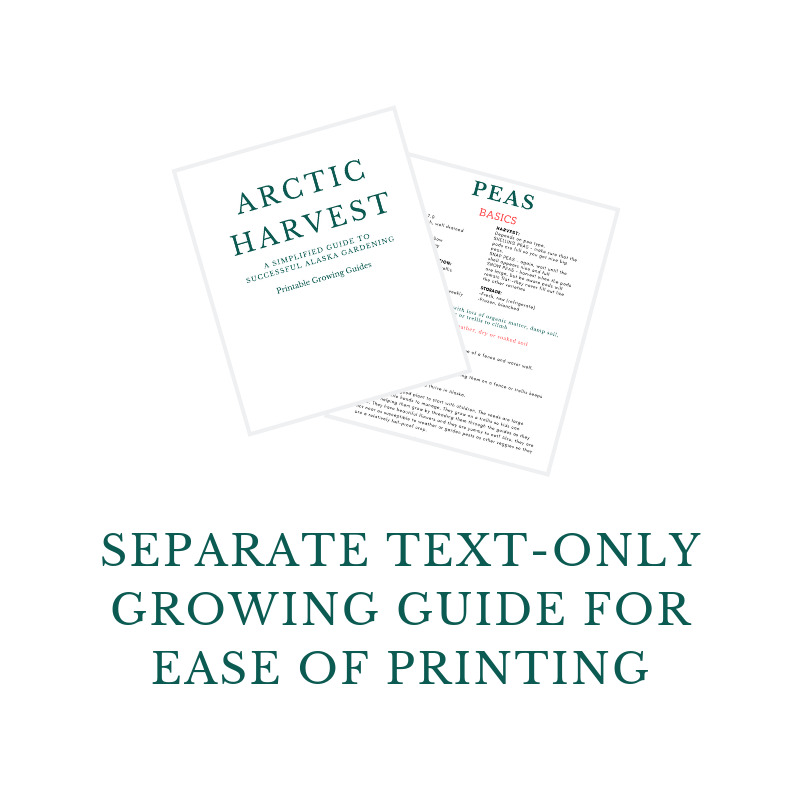 ALSO INCLUDES A FREE TEXT-ONLY FILE OF THE PLANTING GUIDES FOR EASE OF PRINTING. We would like to invite you to join us as we share stories, wisdom, and education with others. Check out our socials to see past interviews and to stay informed of future talks.